The deserted town of Ravenholm, site of one of Half-Life 2’s creepiest and most iconic levels, would have featured in a cancelled episode of the game developed by Warren Spector’s now-defunct Junction Point Studios. Half-Life routinely makes lists of the best shooters on PC, and ours is no exception. The news comes via a batch of game files for the Half-Life 2 episodes, leaked anonymously to the Half-Life fan site ValveTime. 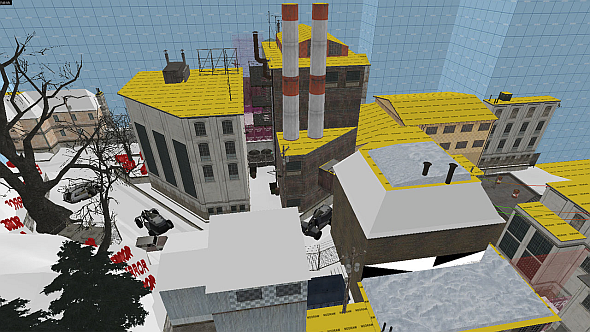 ValveTime published a few images of the Ravenholm map so you can see what might’ve been. The town is under heavy snow, and includes “small puzzles, scripted sequences and fights”. Some objects pertaining to these have fields called ‘magnet’ and ‘magnetisation’, which (along with the initials ‘JPS’ appearing in the names of some entities) proves that this is the work of Junction Point Studios. Disney closed Junction Point in 2013. The studio had shipped just two games: Epic Mickey and its sequel. Spector left Disney and took a teaching job at the University of Texas, butis now working on System Shock 3. As we know, Valve planned three episodic expansions to Half-Life 2, of which it shipped just two. 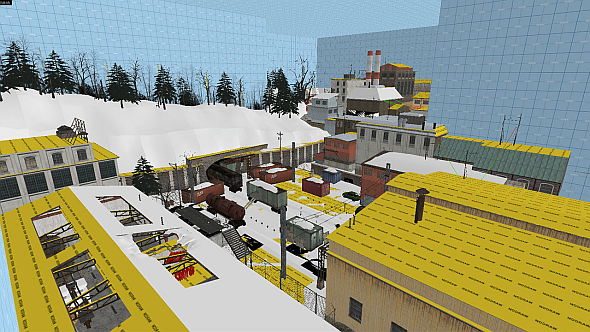 Junction Point’s project was one of at least two further episodes that Valve had handed out to third parties, the other of which was being made by Arkane and would also have been set in Ravenholm. Seems that creepy town has plenty more stories to tell, though it’s vanishingly unlikely at this stage that we’ll ever hear them.